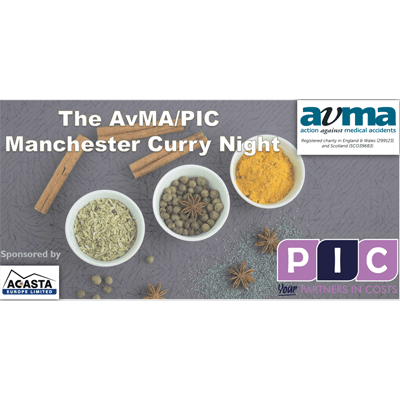 We are proud to sponsor the Manchester Curry Night, organised by AvMA and PIC. The night will help support and make a difference to people and their families that have been harmed by medical accidents. 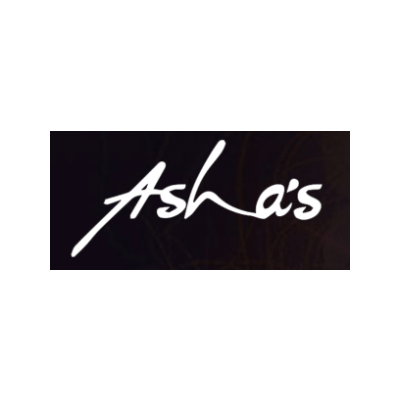 The event will be hosted at Asha’s Manchester, where we will be joined by people across the legal industry. The evening will be filled with superb food, laughter and networking in order to raise funds for the amazing work that AvMA do for patient safety and justice. AvMa provide free specialist advice through the dedicated helpline. 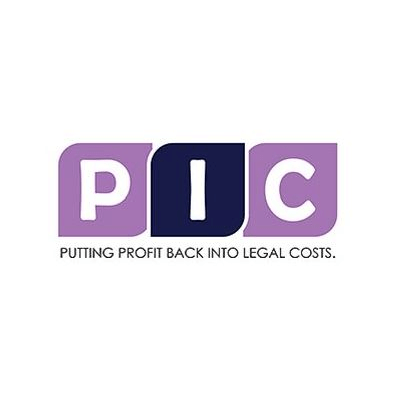 As well as, they have casework service which offers access to justice to those who have been harmed by clinical negligence. They work tirelessly to ensure that people are held accountable for gross departures from patient safety. At Acasta, we provide After the Event insurance for Clinical Negligence claims on a case by case basis. Our underwriters are always on hand to discuss any case and the insurance options we have available to cover any adverse costs. We believe in providing access to justice, in line with AvMA’s policies. Additonally, through our partnership with Sparkle Capital, we offer Third-Party Litigation Funding for clients’ that do not have the financial power to fight their cases against large companies. AvMa’s policy priorities are informed by the daily contact they have with people whose lives have been devastated by medical accidents. The help and support they provide directly to individuals is at the heart of what they do. Therefore they use their experience and expertise to influence policy and practice to improve patient safety. Also, they ensure access to justice for people who have suffered when there are lapses in patient safety. As the event sponsor, we are is looking forward to meeting with like minded supporters of the charity. We hope to see you there on the 10th of October at Asha’s in Manchester. You can read more about AvMA below.